Currently, the University of Salamanca teaches first and second cycle undergraduate degrees to almost 27.000 students in addition to more than 3.000 students of Doctorate and Master degrees. With more than 3.000 researchers, who make up 70 departments, 26 Faculties and Schools, 18 institutes and other research units belonging to the social, biomedical, human, experimental and formal sciences, it stands out as one of the main public research organizations in Spain. The quality of its human resources, the size of its facilities and the range of up-to-date instruments and equipment help to guarantee the quality of a vast scientific and technological organization at the service of society. Regarding international mobility, the University of Salamanca is an attractive institution, with the ninth largest number of incoming Erasmus students among European Universities and more than 7.000 foreign students, who attend its Spanish language courses each year. 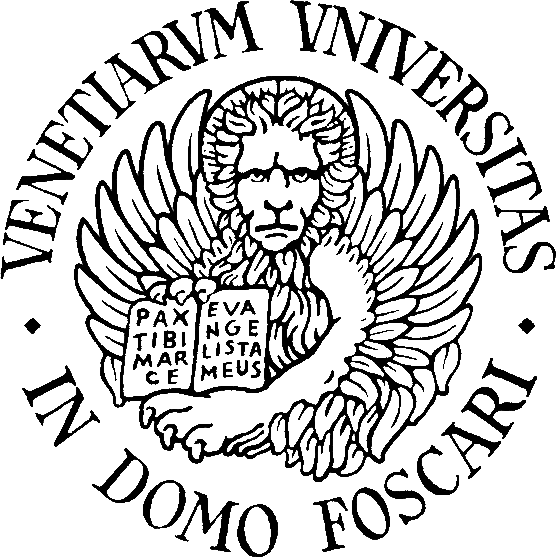 Its large experience in international collaborations is documented both in the cooperation agreements in force with over 300 institutions around the world and in the participation of its researchers in several international projects, in particular under the European Programmes, where the university has acted in a wide range of profiles (coordinator, contractor, associated contractor, member, host institution…). Since 2009, the University of Salamanca has been recognised as Campus of International Excellence (http://cei.usal.es/en) by the Spanish Government considering its high quality and excellence in teaching, training, researching activities and academic life. The Research GRoup in InterAction and eLearning (GRIAL), directed by Francisco José García Peñalvo, Computer Science Department Professor, is an official and stable Research Group at the University of Salamanca, awarded every year since 2007 as “Excellent Research Group” by the Regional Government of Castilla y León, in acknowledgment of its innovative approach of both ICT and Didactical Research activities. 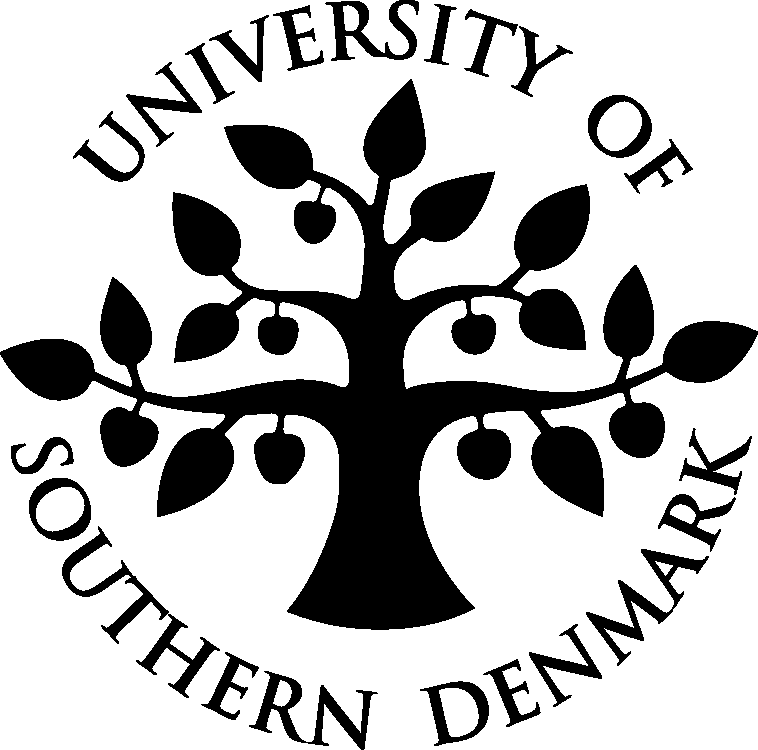 The group is nowadays composed by 55 active researchers (in service University Teachers and Researchers, as so as other collaborators coming from Education, Public Administration and corporations) belonging to different areas, from Computer Science to Educational Sciences, Philosophy, Social Sciences and Humanities, all of them joined by the common interest of improving the quality of learning and researching processes by the use of both innovative ICT and methodological approaches. In addition to other academic tasks, GRIAL activities cover the development of a large number of research projects, both national and international. 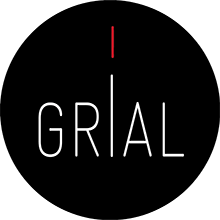 Particularly, GRIAL is involved, since 2008 to the present time, in different research and training activities focused on Multicultural/Intercultural approaches and Didactics and Learning of Social Sciences and Humanities in Secondary School Education, as so as in informal learning scenarios. TEEM Technological Ecosystems for Enhancing Multiculturality (http://teemconference.eu) is a yearly international conference organized by GRIAL, focused on multiculturality combining different aspects of the technology applied to knowledge society development, with a special attention to educational and learning issues.